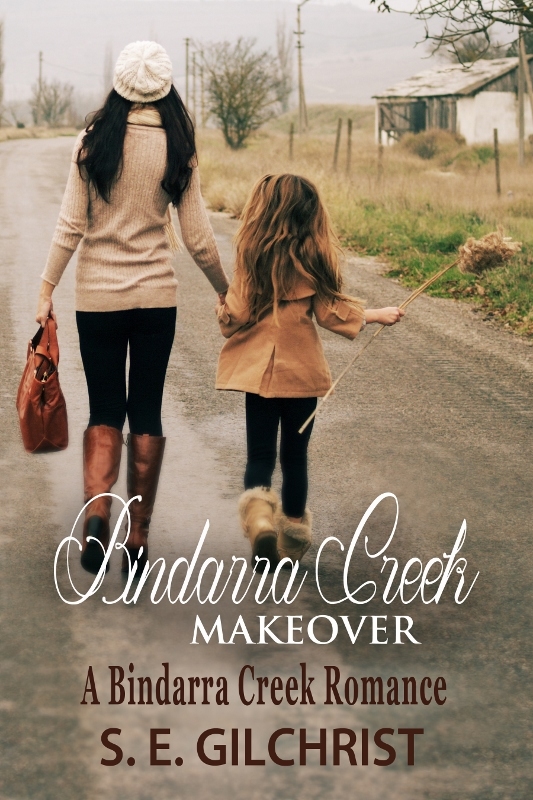 Bindarra Creek Makeover is the first book in the Bindarra Creek Series. Set in a struggling rural country town, it’s a romance with a difference. On a collision course with the nightmare from her past, she never dared dream she’d find love. Tessa Gibson reluctantly embarks on a desperate plan to fund her escape from a dangerous collision with her past. With the help of an isolated country town and the government grant meant to rebuild it, she’ll secure new identities for her sickly daughter and herself. Frantic to evade the nightmare stalking them, it never enters her head she’ll fall in love – not only with a cop but an entire community that makes her feel like one of their own.